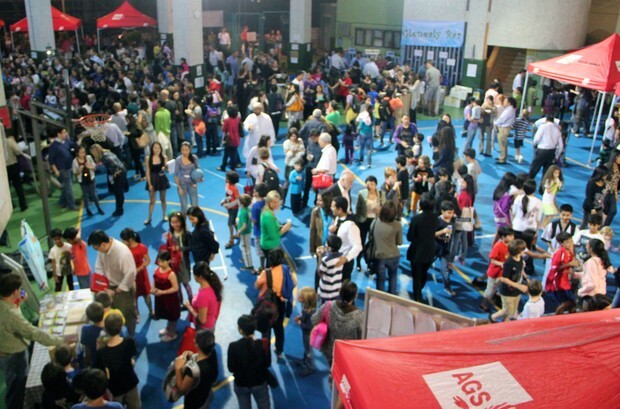 What an amazing night the school fair was! Thank you to the PTA, who worked incredibly hard to make the fair such a success, and to all the parents who contributed their time in preparing the food, helping with stalls and the bar, setting up, cleaning up and generally supporting the fundraising efforts. It was a genuine community effort, with everyone working together for the benefit of the children. 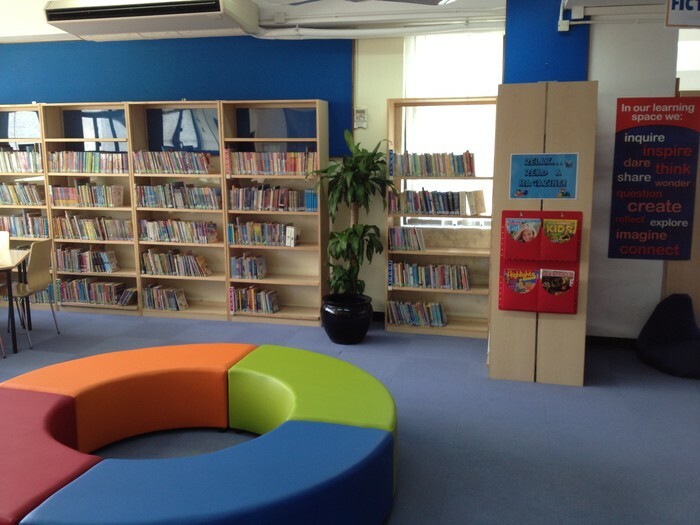 We are grateful that the funds can be put to good use towards the school library redevelopment project. This Friday, December 7, we are pleased to welcome author - Theadora Whittington to the library. She will read her new picture books to Years 1, 2 and 3. These books are described below and endorsed by the HK WWF. If you would like to order one or both books, please return the order form by Thursday, December 6. 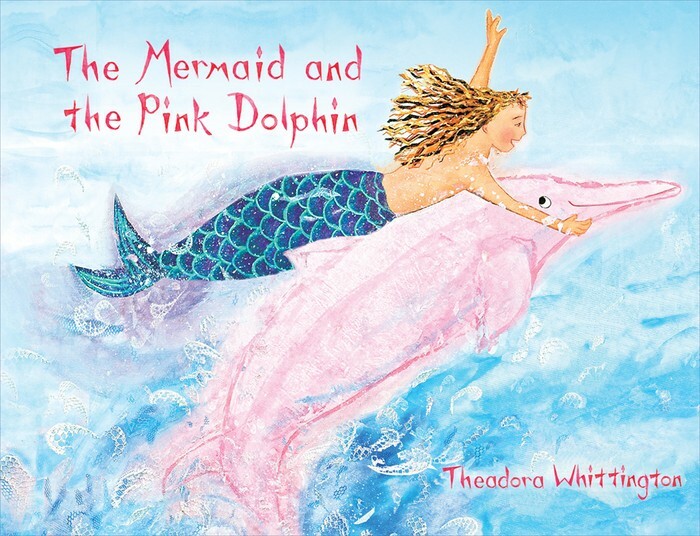 An adventure story about Nella, a mermaid, and Sam, a pink dolphin. 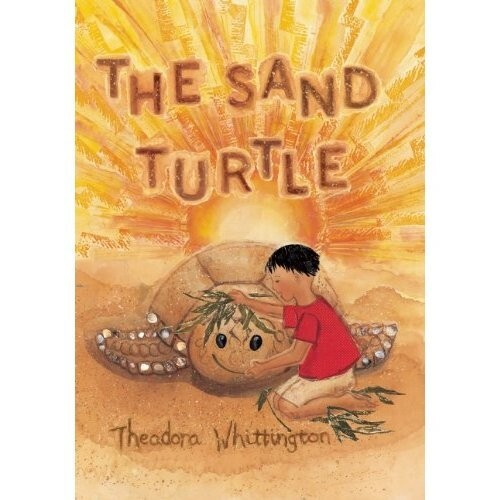 A story about a little boy's friendship with a very special green turtle. 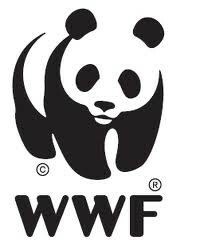 Theadora's books are endorsed by the WWF Hong Kong. To learn more about this organisation click the link below. It was great to see so many parents come to last week's Parents as Partners workshop about our school's Information Literacy curriculum. 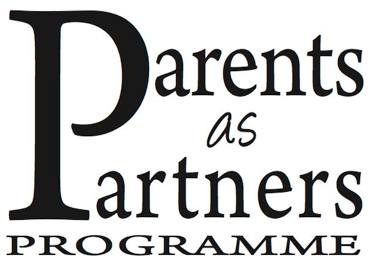 The presentation is available for viewing on the Glenealy Globe 'Parents as Partners' page. 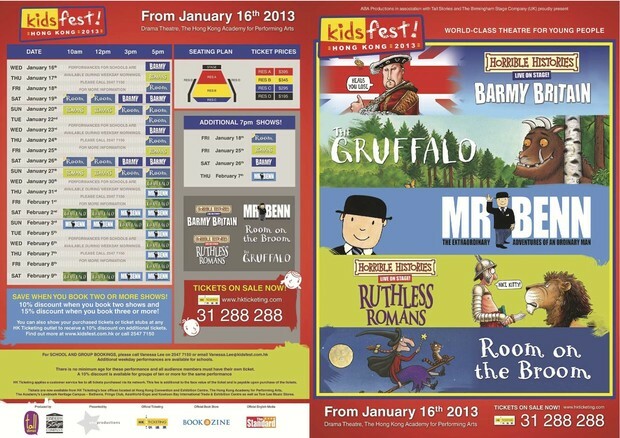 Kidsfest Hong Kong 2013 upcoming events! 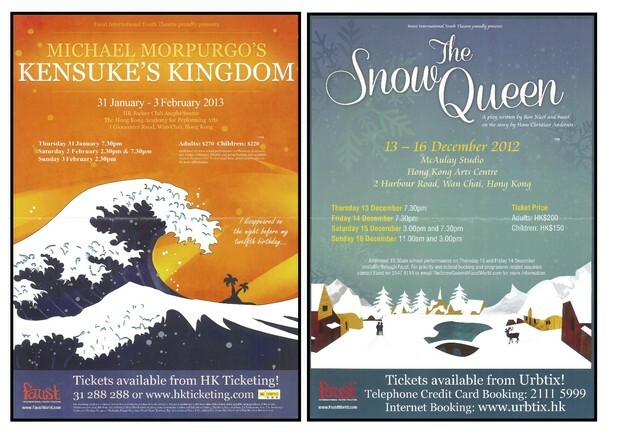 See some favourite books come to life this winter in the Drama Theatre, Hong Kong Academy for Performing Arts from January 16th – February 9th 2013. Details can be found on the flyer below and the Kidsfest website here. Faust Internatinal Youth Theatre presents two productions based on literature. "The Snow Queen" based on the story by Hans Christian Andersen and Michael Morpurgo's "Kensuke's Kingdom". Details can be found on the flyer below and the Faust website here. For your information the Year 6 classes will be attending Kensuke's Kingdom production as a school excursion next term. We have a selection of books in the library available for parent-only borrowing. 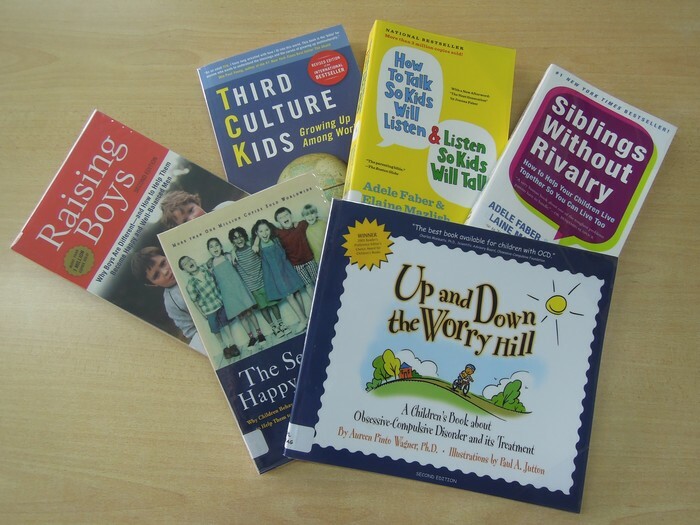 These have been purchased by the PTA and the school and cover a range of different topics. Parents can borrow these books through their child's account. Please see the library staff for assistance.